Take part as a sponsor in the Beaches 4th Annual Earth Hour LIGHTS OUT! 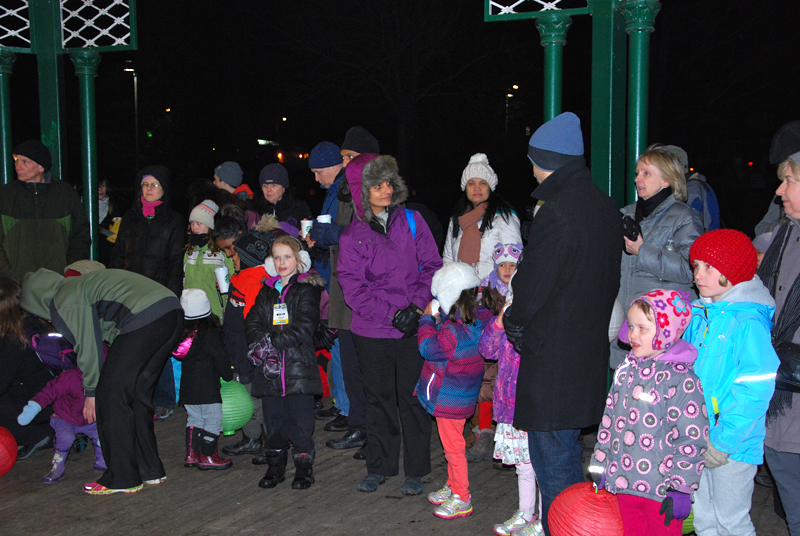 An event that brings the community together to celebrate the international Earth Hour Day. Associating your business name with a fun community event as well as the internationally celebrated Earth Hour, you will reach out to the community and surrounding neighbourthoods, and be seen as partners of the LIGHTS OUT! throughout event promotions. Your logo will be placed on all event promotional materials, in online event promotions, social media, as well as Beaches|Life magazine, with over 20,000 readers. Your business/brand will be seen by all audiences throughout the event promotion. Beaches Earth Hour LIGHTS OUT! is a positive, community oriented, FREE event centered around the international Earth Hour Day. Associating your brand with a positive and family-friendly event is an excellent way to boost your credibility within the community and throughout the GTA. If you’d like to have your logo seen by tens of thousands of Toronto residents, and be a part of the International Earth Hour LIGHTS OUT celebration event, sponsorship is for you.